Enmotus, has developed Enterprise Software that optimises application performance and storage capacity by creating fully automated intelligent hybrid volumes. The unique ability to virtualise any storage media, including not only SSD/HDD but also SSD/SSD, creates an unfair advantage that outperforms today’s caching architectures, eliminates CPU overhead and provides higher usable capacities. The capacity efficient storage layer operates at the speed of the highest performance storage devices but delivers a solution that is up to 1/5th the cost of all-flash/memory tier equivalents. 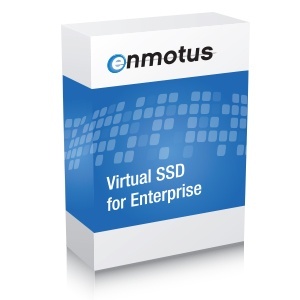 Enmotus’s Virtual SSD is server software that utilises flash for primary storage of active data, while automatically storing cold data on cost effective media. 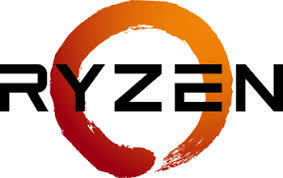 Enmotus FuzeDrive for AMD Ryzen software combines your performance SSD with capacity storage into a single fully automated volume. Your active data is dynamically placed on your fast storage media without any manual intervention. Advanced Machine Intelligence learns how you use your system and ensures SSD performance for all of your applications.